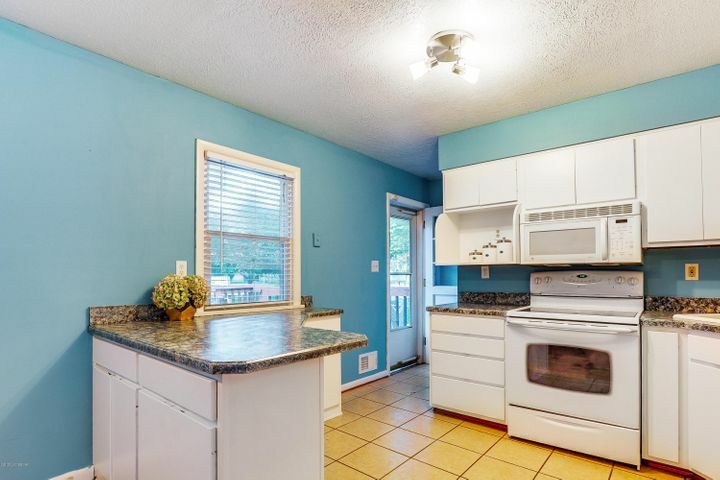 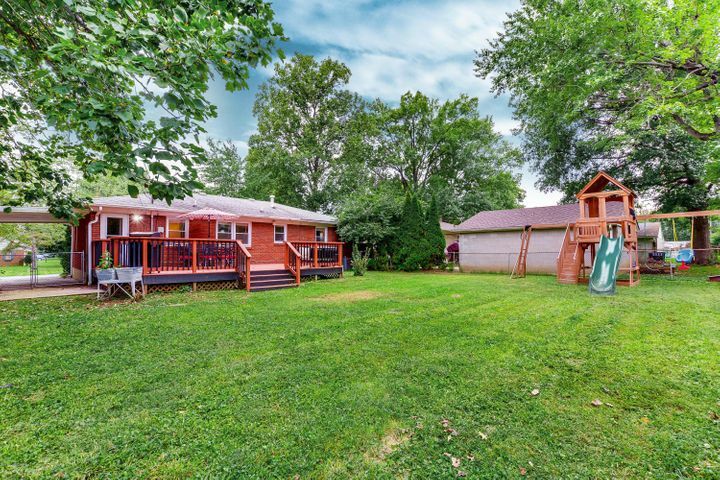 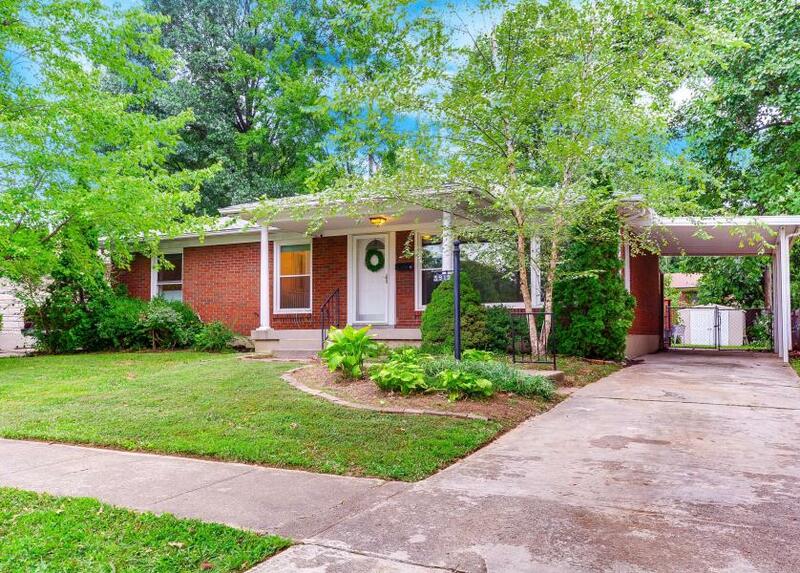 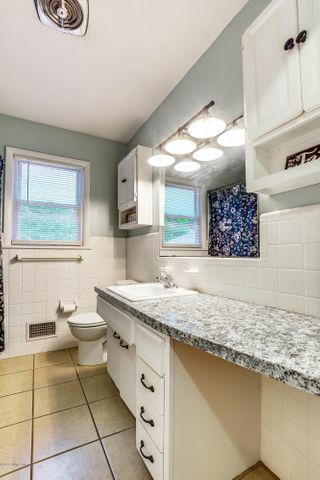 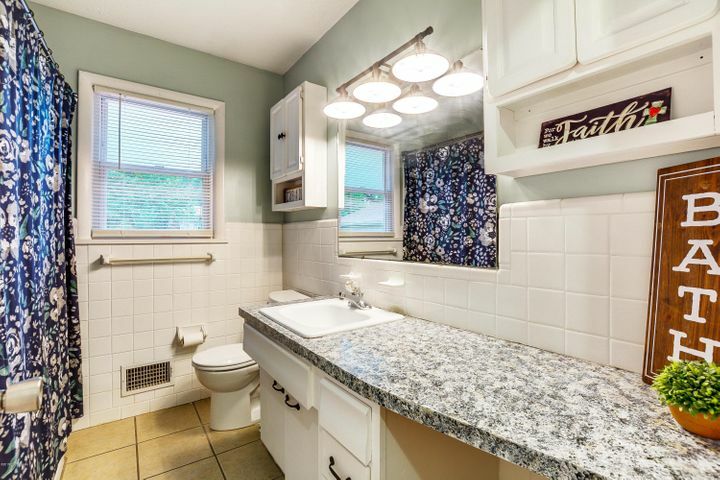 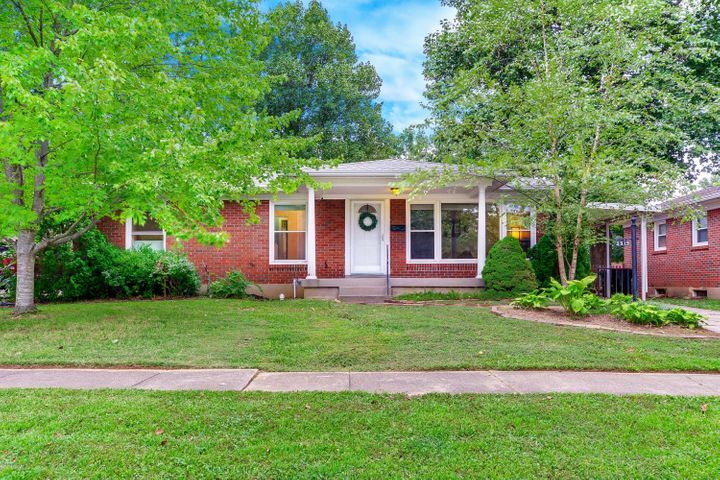 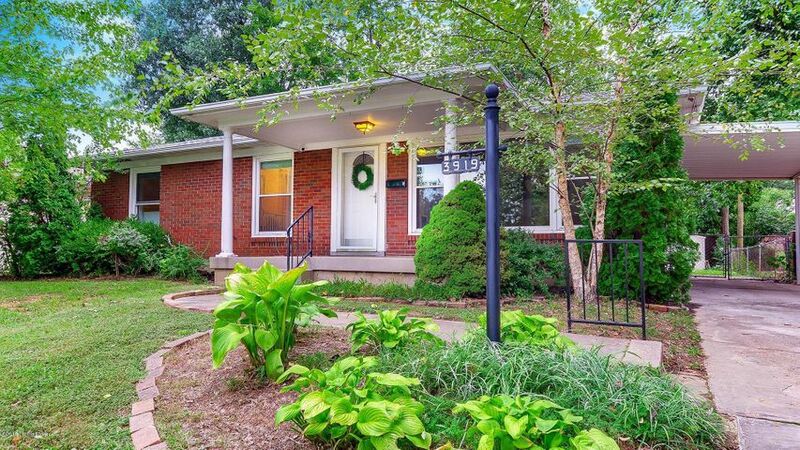 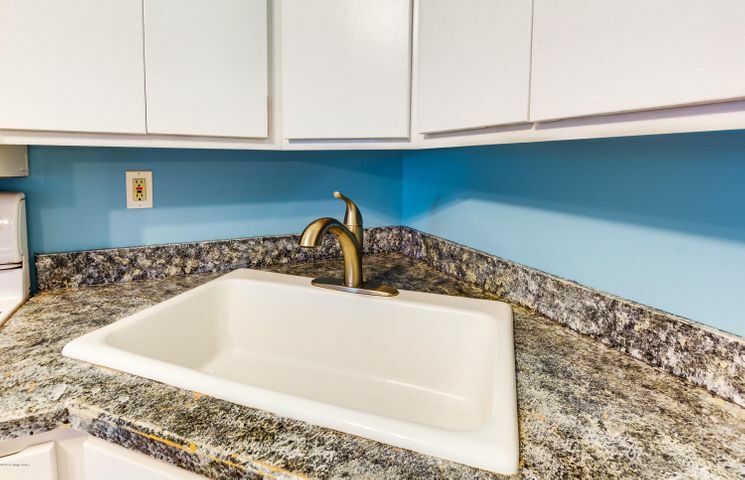 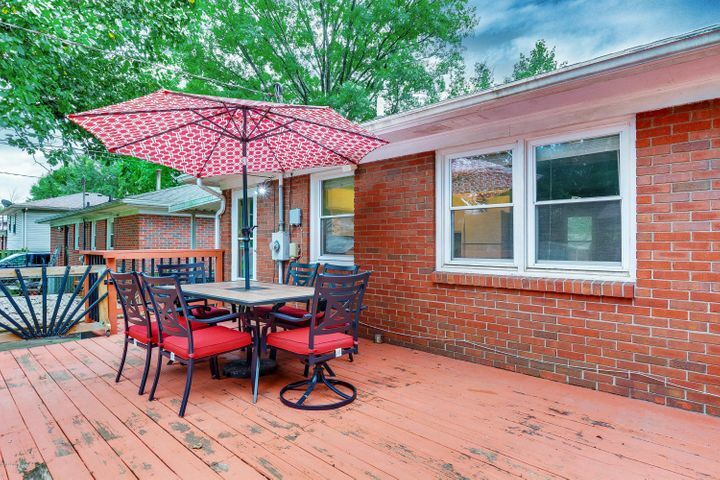 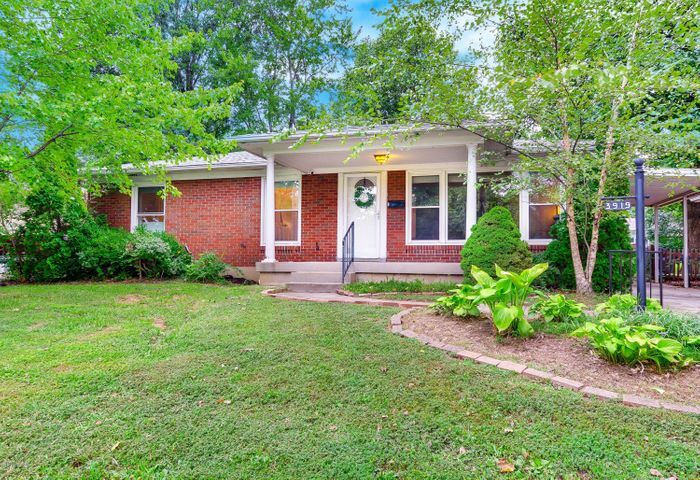 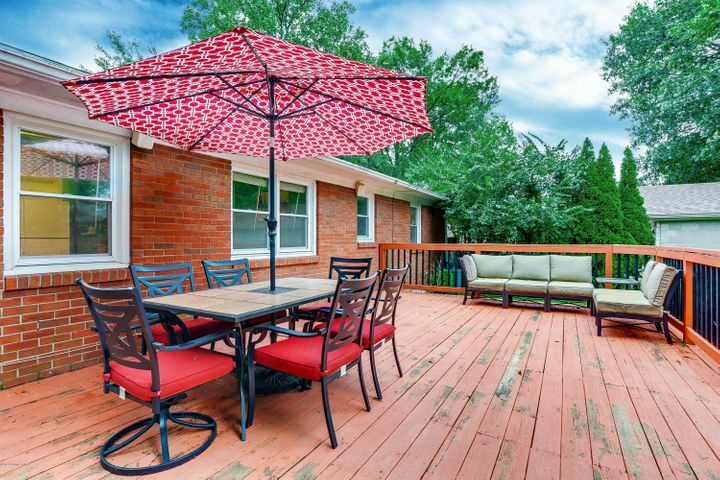 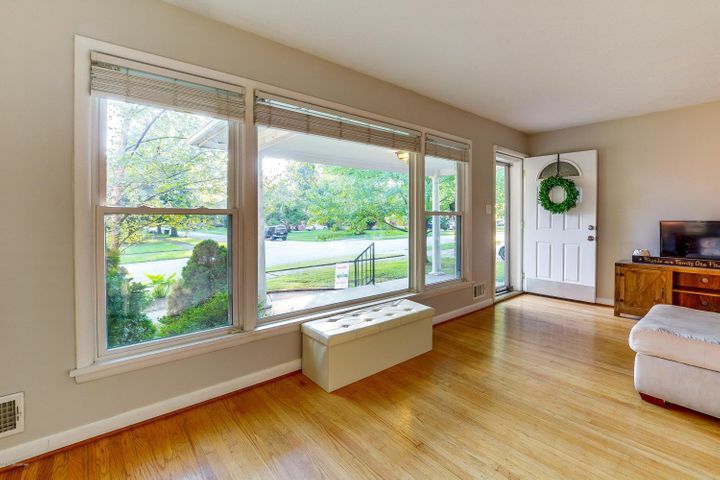 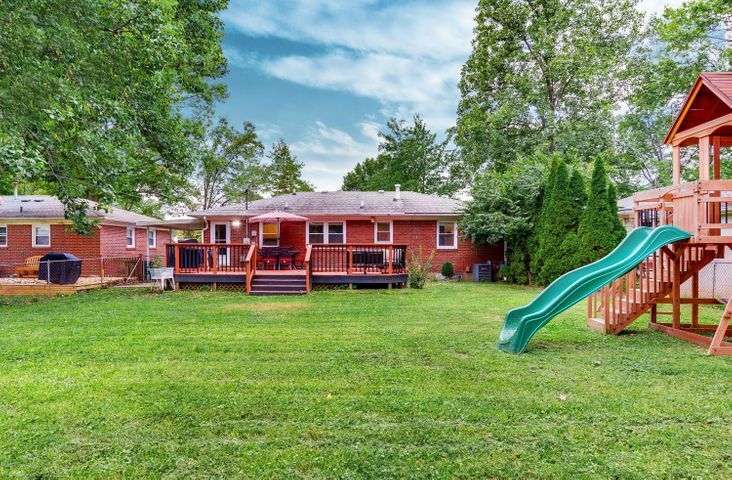 Welcome home to this all brick ranch conveniently located in the desirable Hikes Point area. 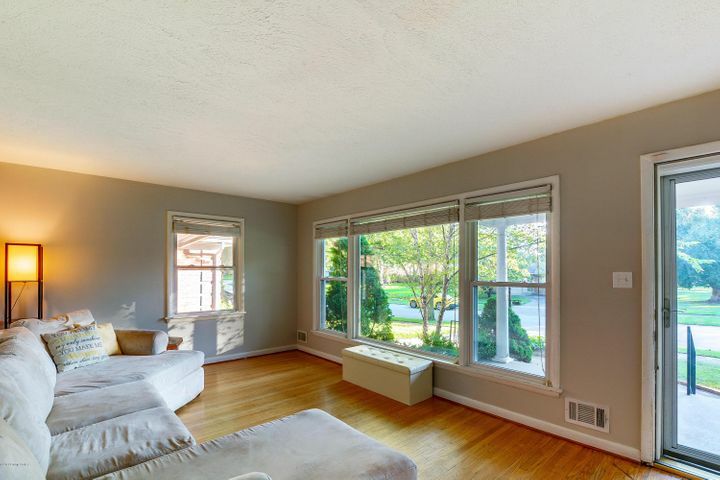 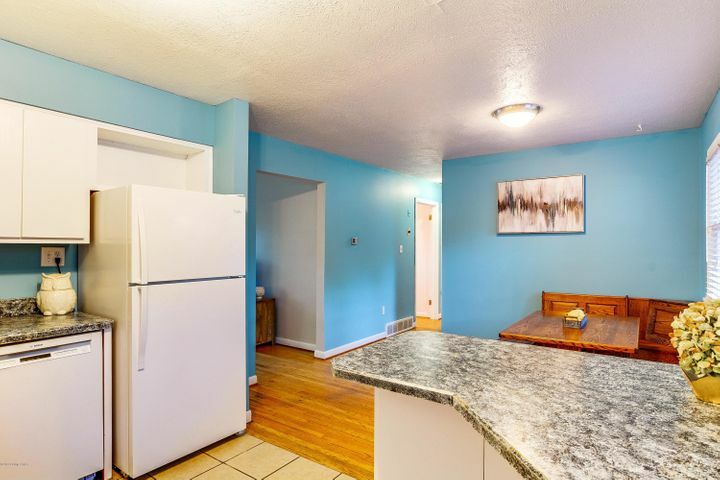 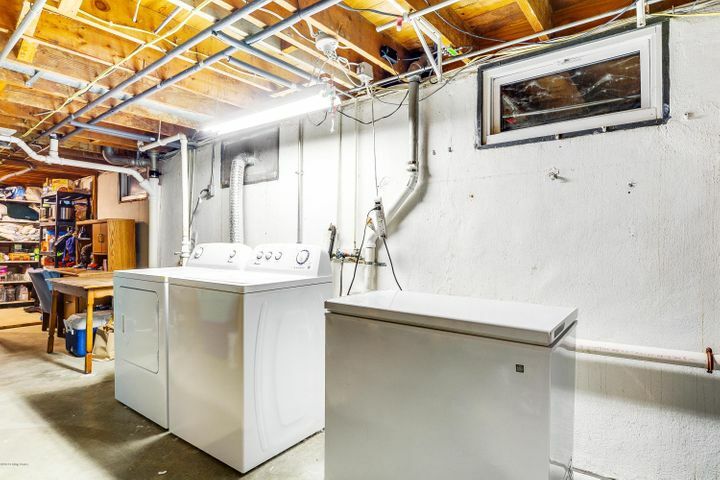 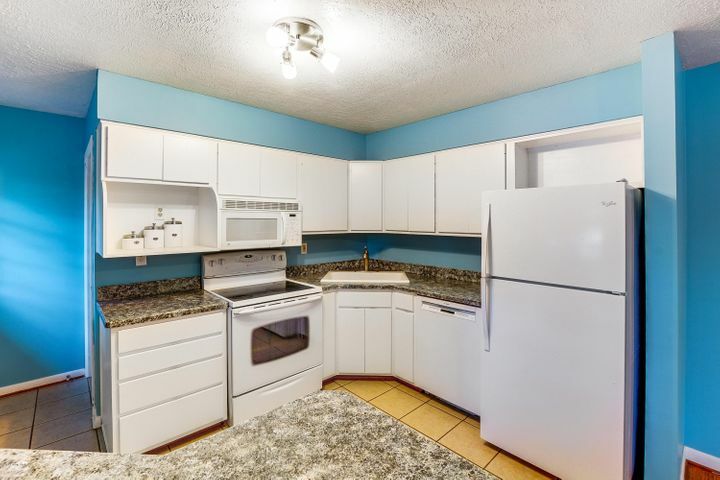 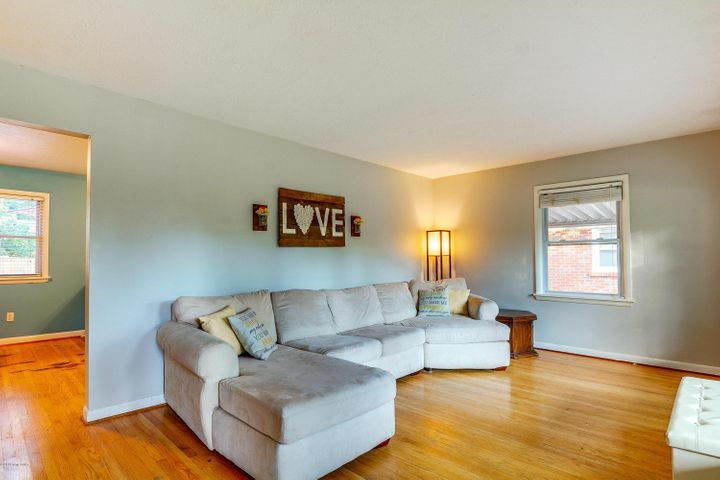 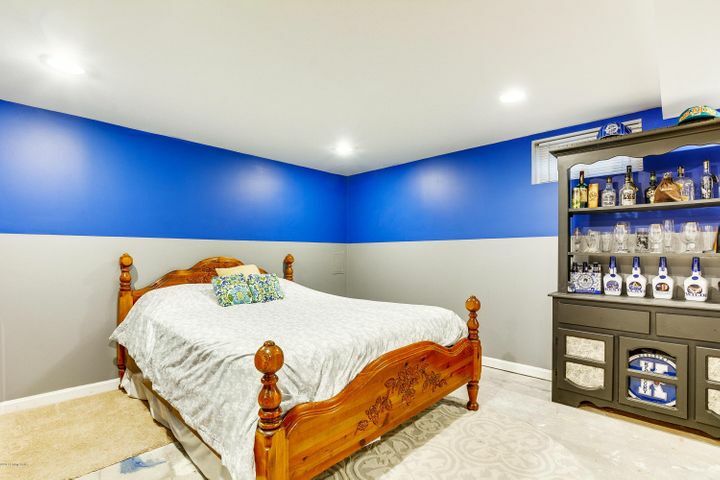 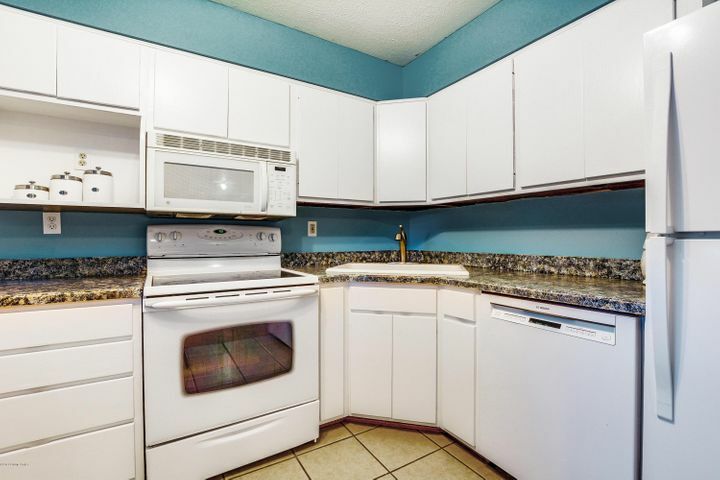 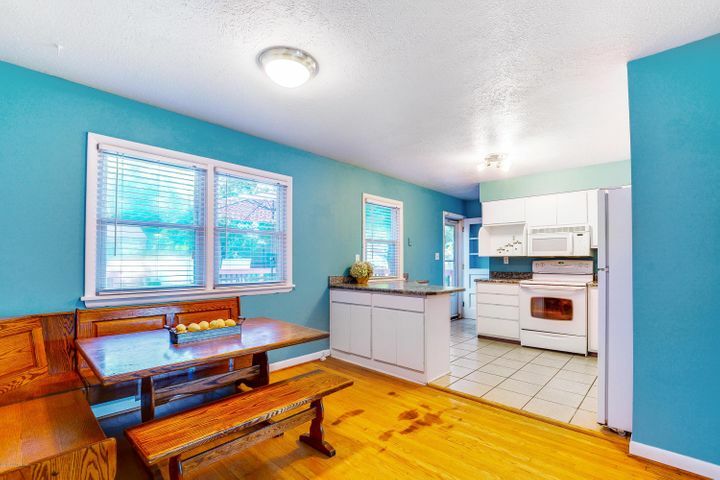 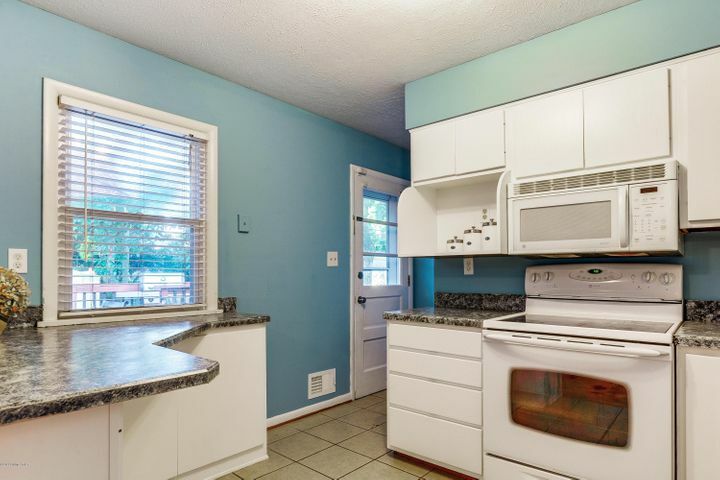 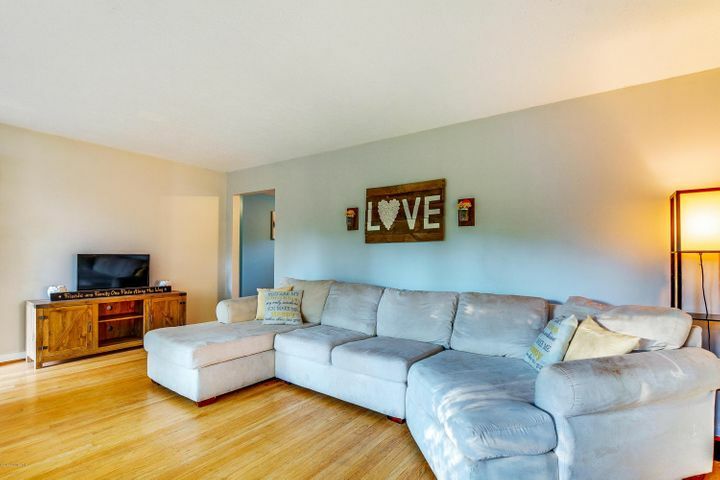 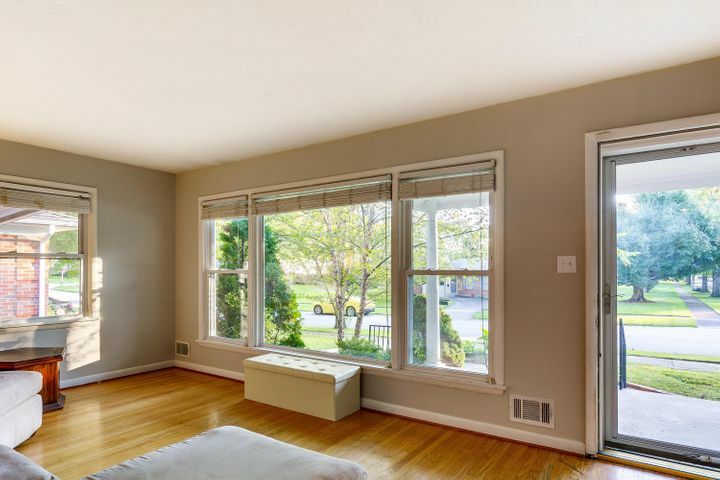 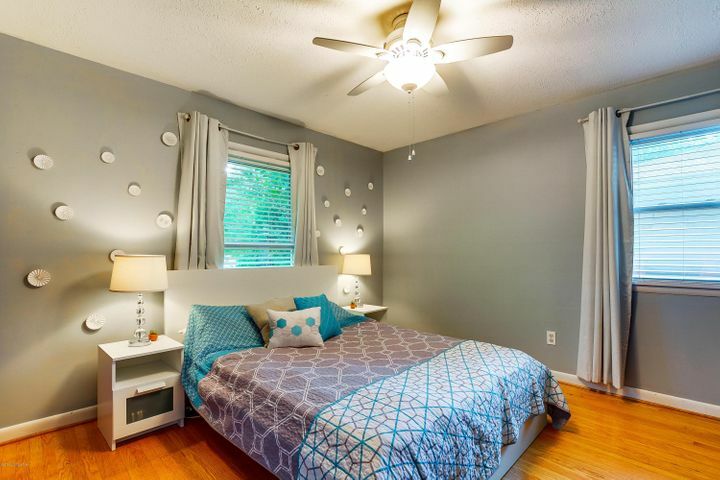 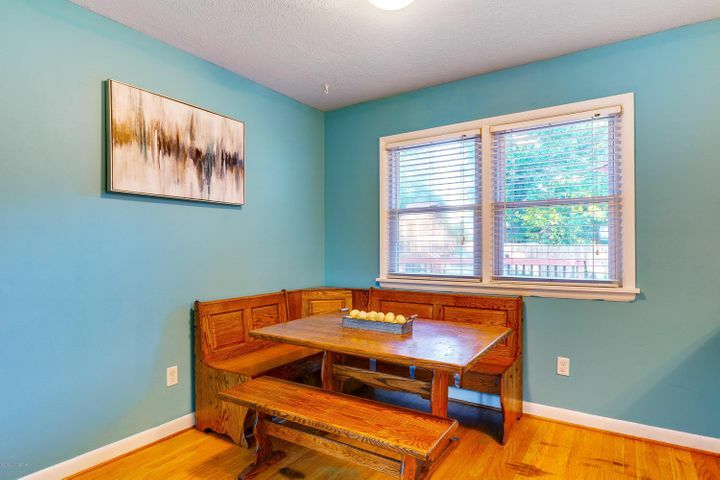 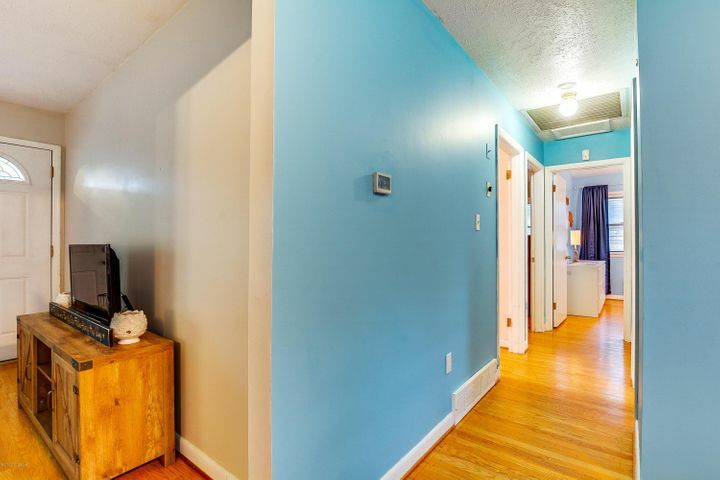 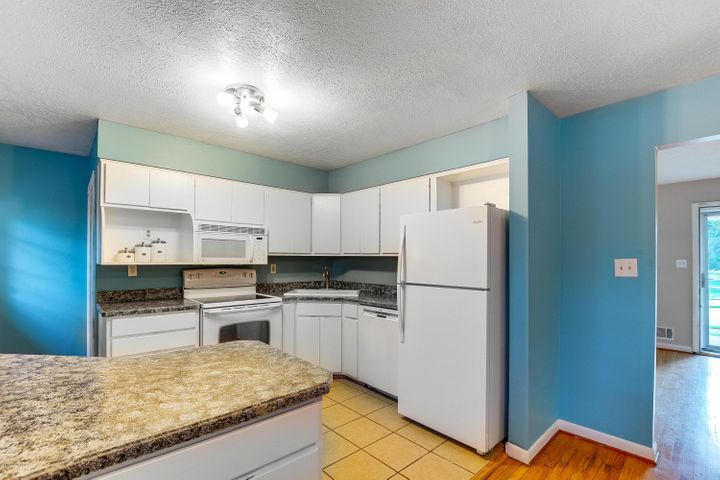 Prepare to be wowed by three spacious bedrooms, living room with large picture window, hardwood floors throughout and an open eat-in kitchen with island. 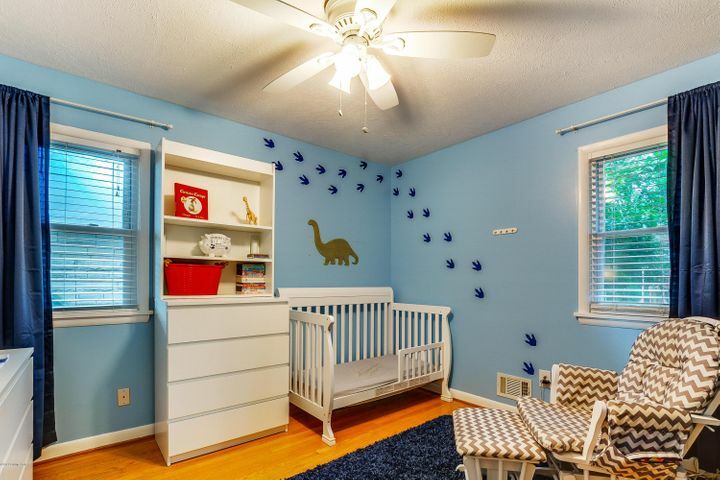 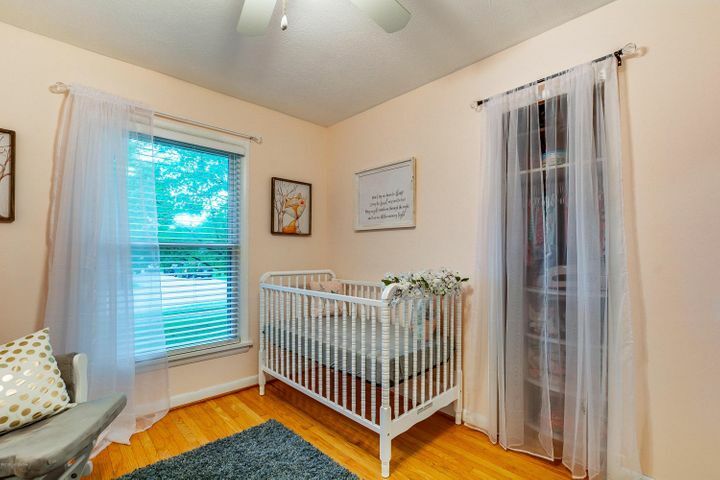 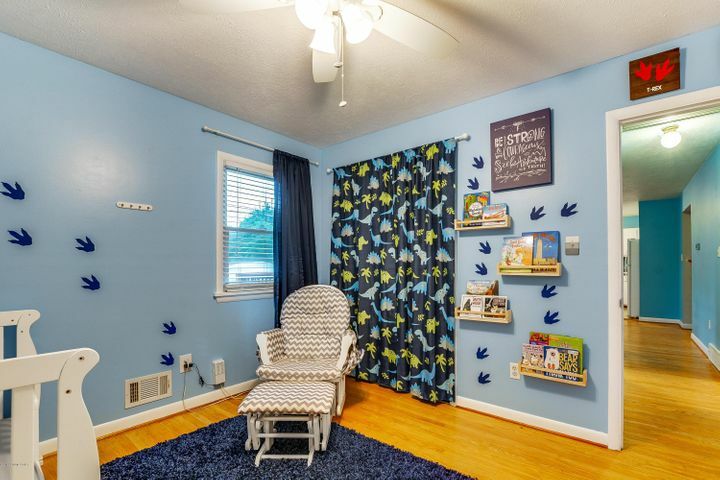 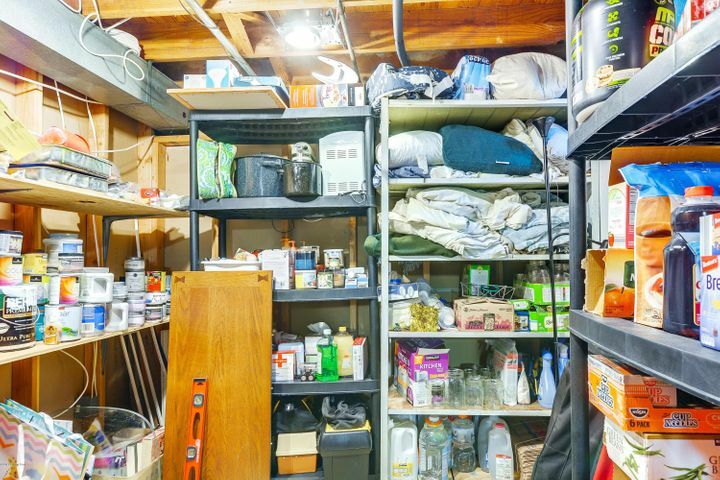 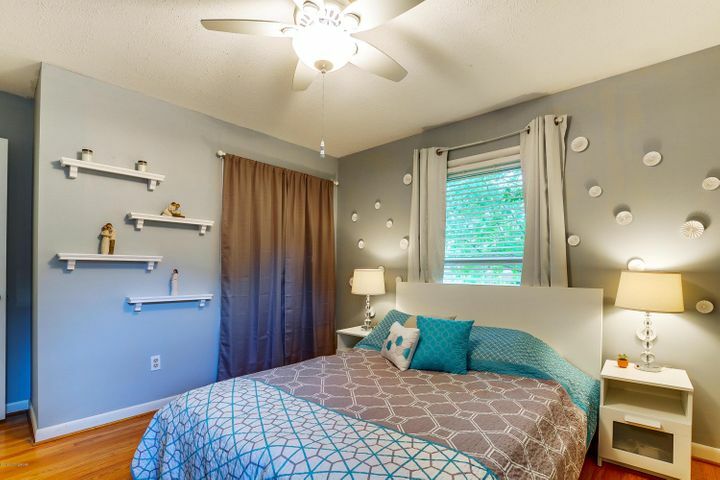 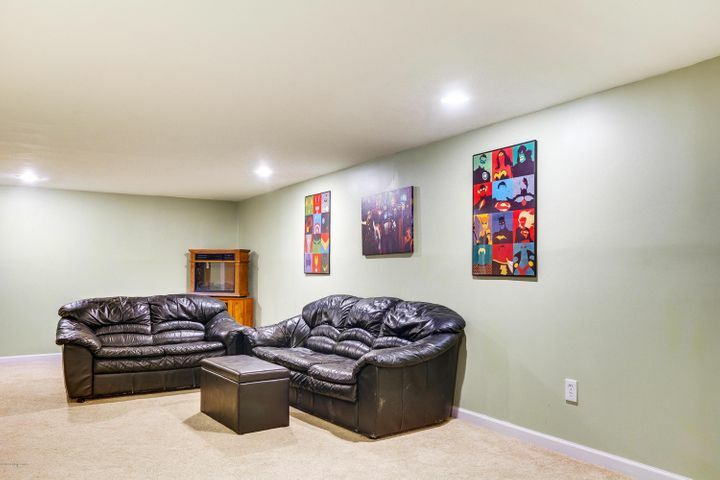 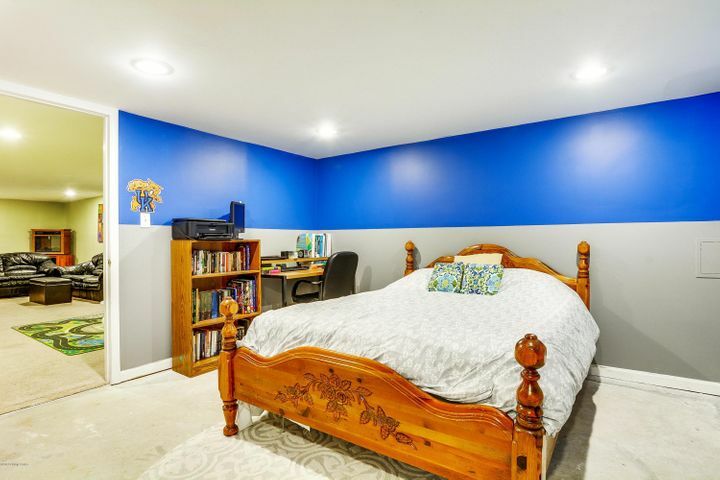 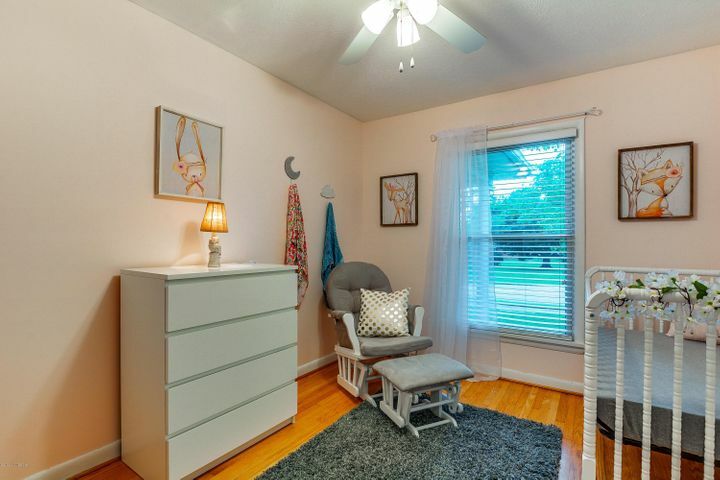 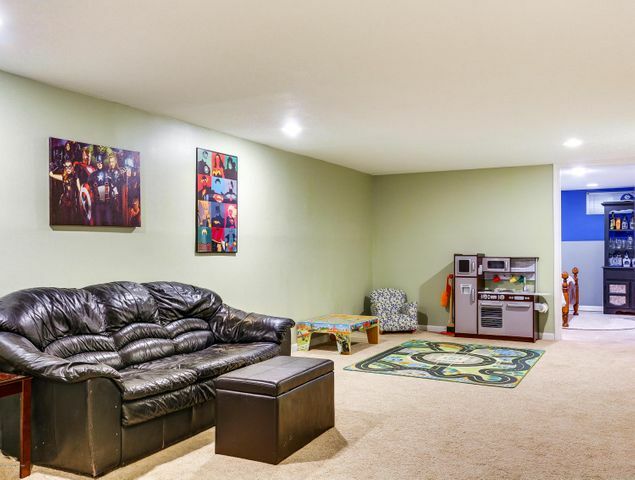 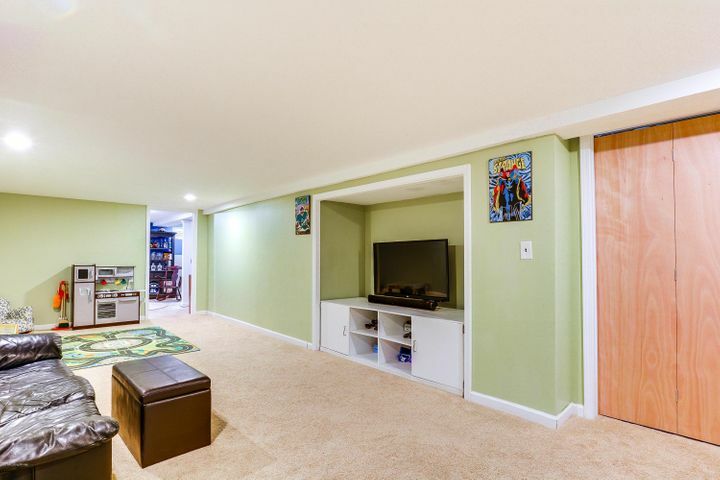 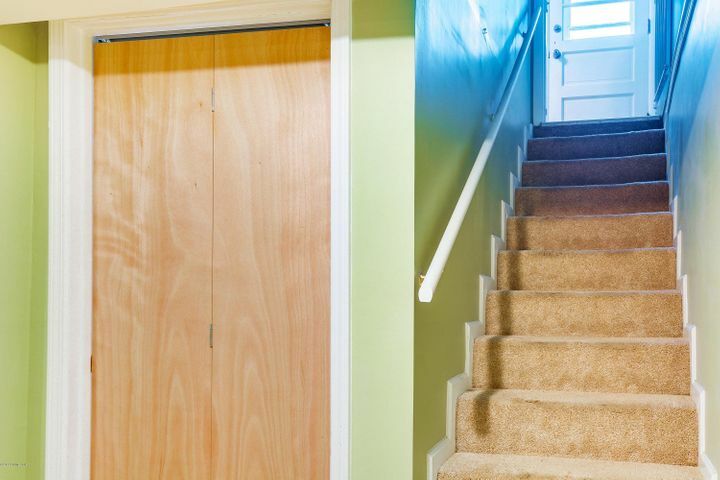 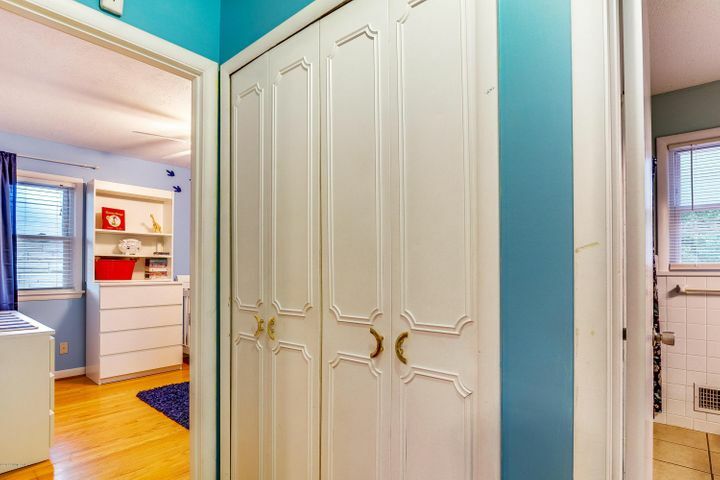 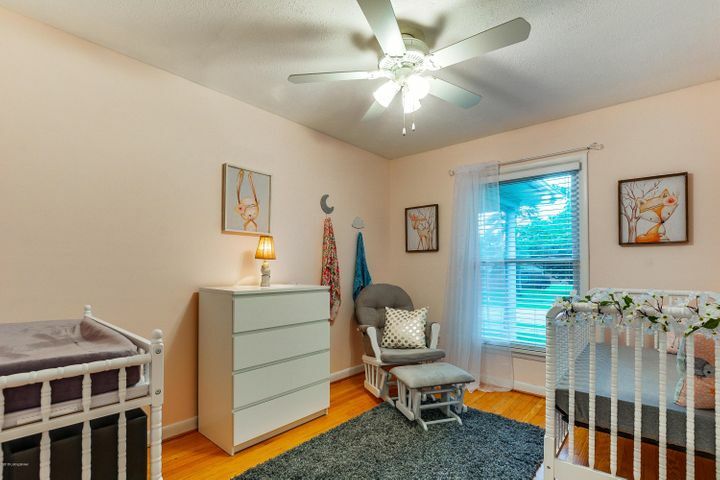 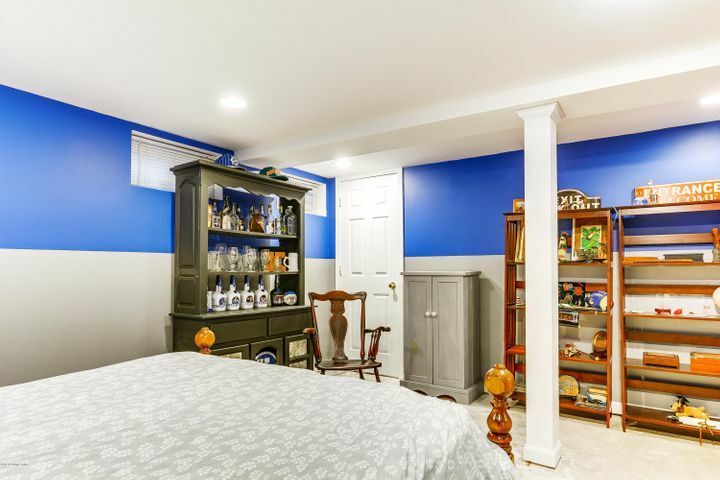 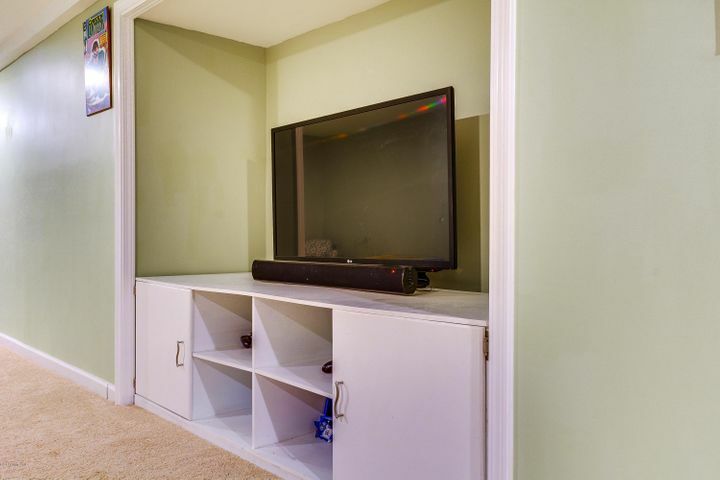 Downstairs you’ll find a large family/play room with custom built-in shelving, a bonus room perfect for an office or craft area and loads of additional storage. 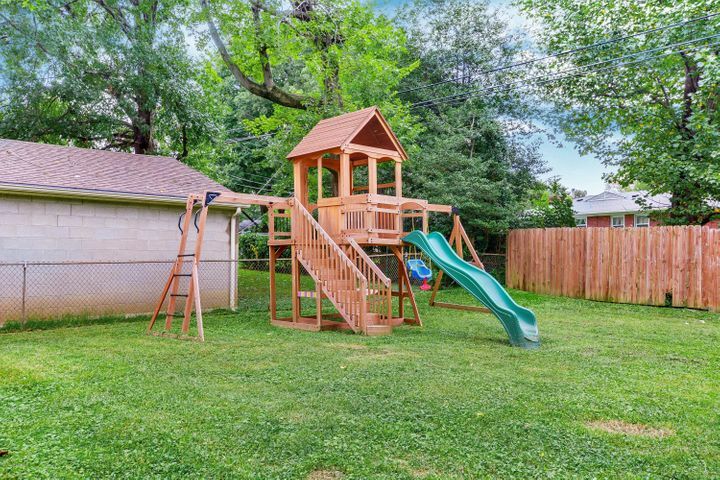 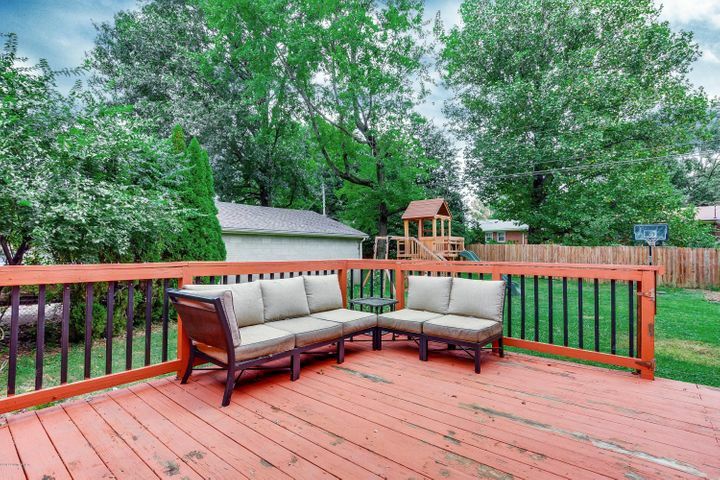 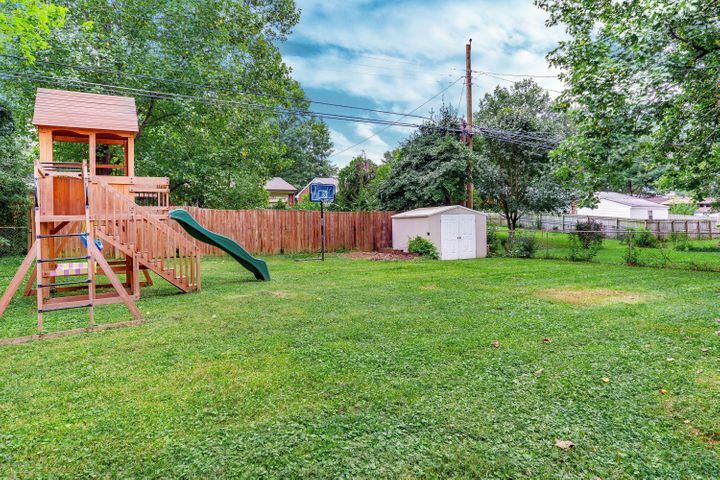 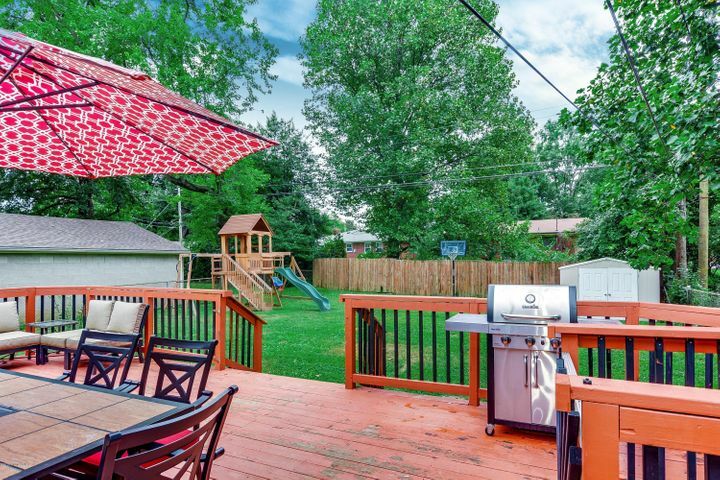 Outside the home, enjoy the covered front porch, an expansive deck and the privacy of its fully fenced backyard, which are perfect for entertaining. 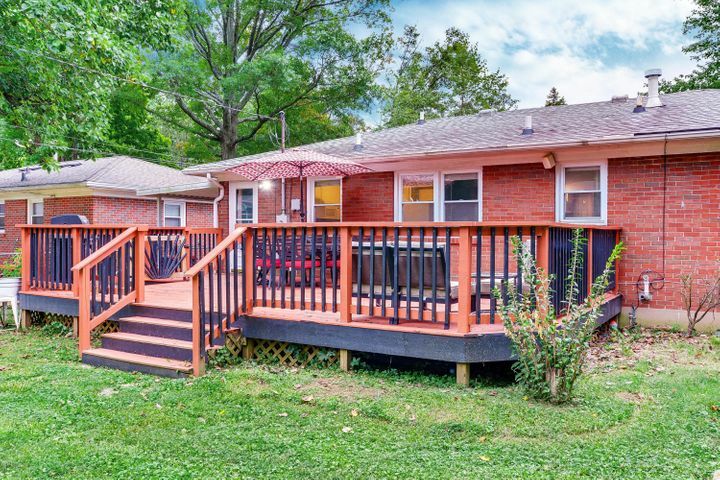 With an attached carport, tasteful landscaping and tons of curb appeal, all on a quiet street, you won’t want to miss all this impressive home has to offer.